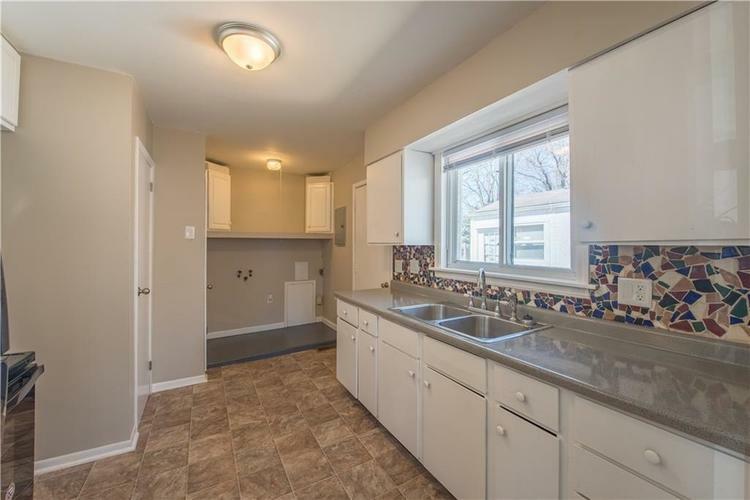 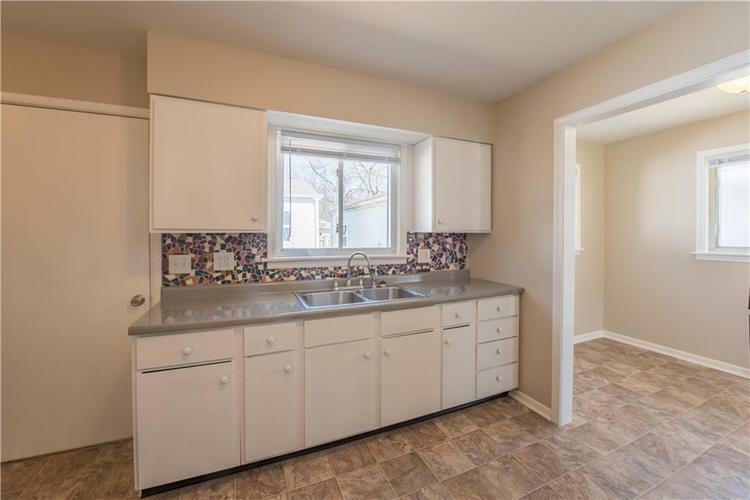 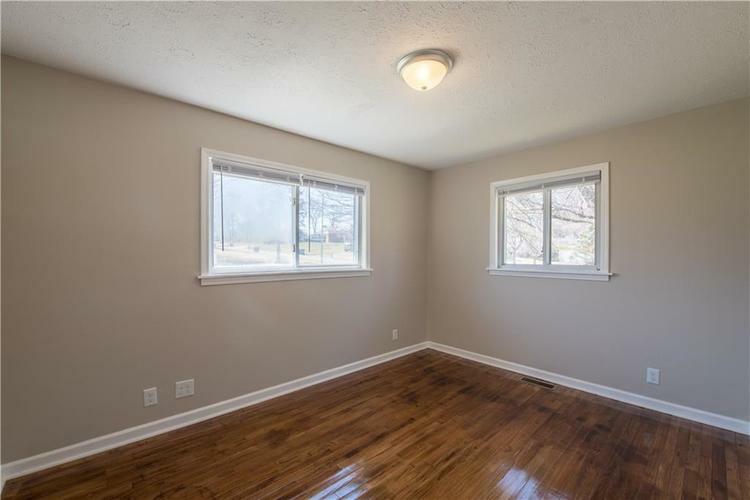 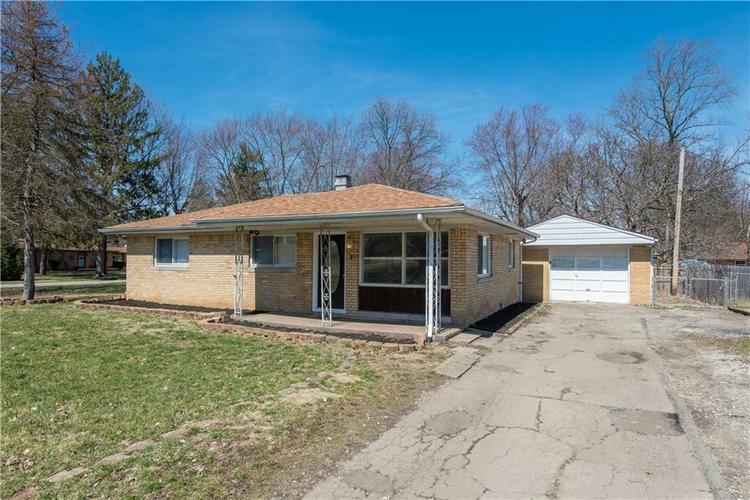 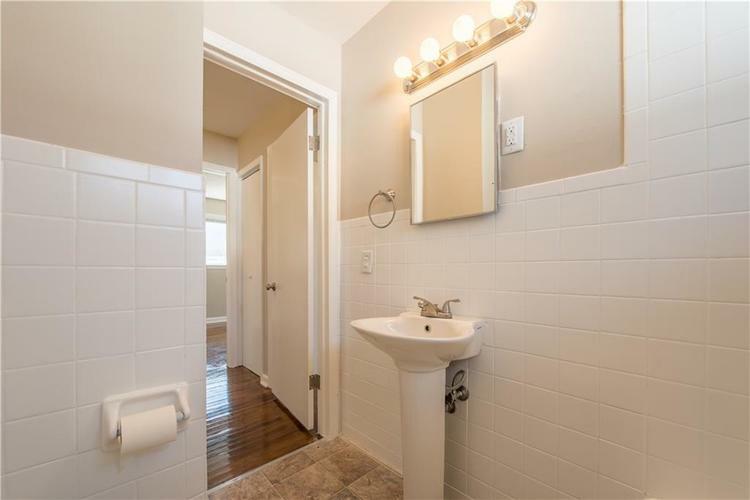 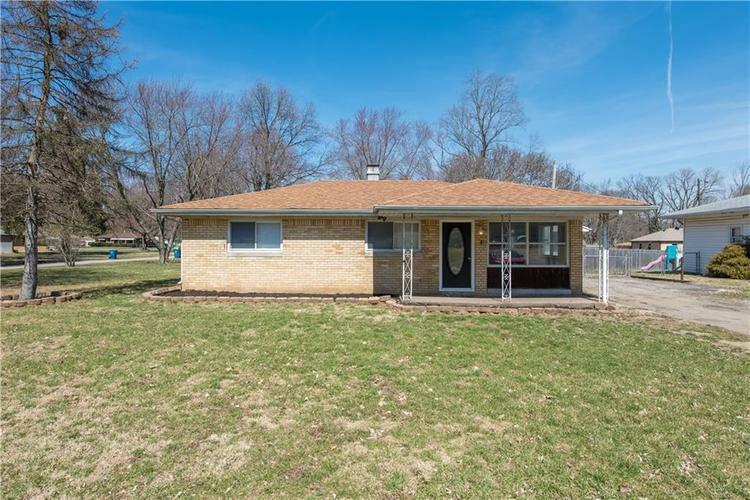 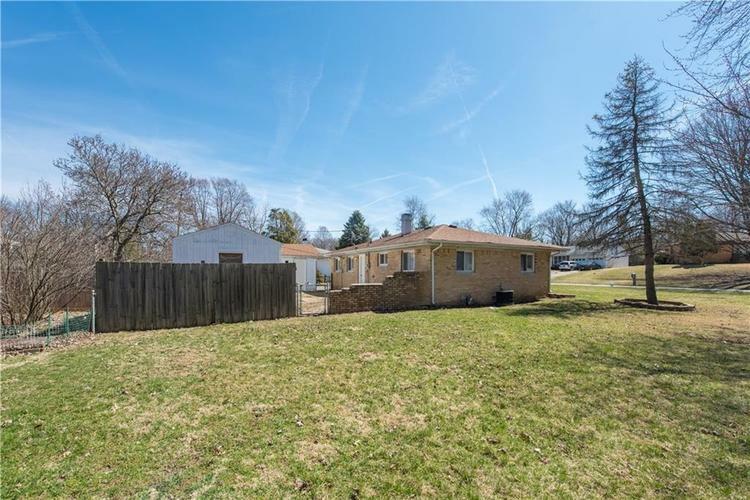 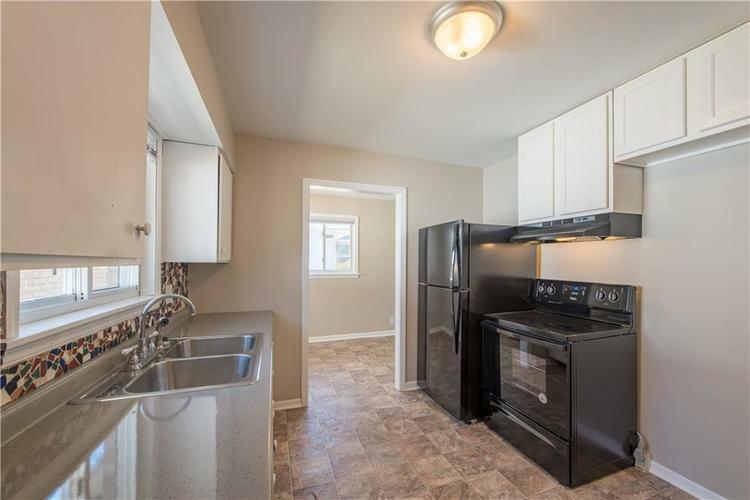 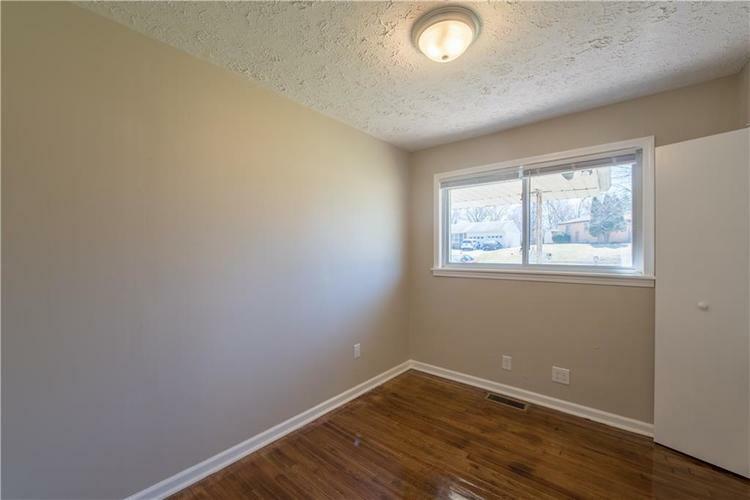 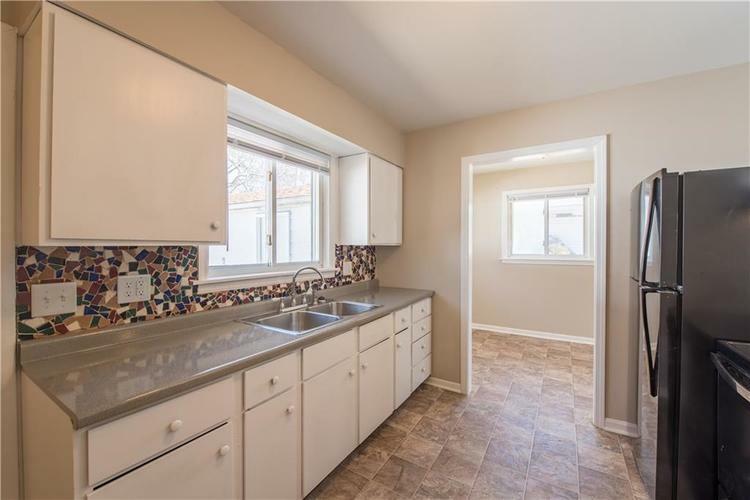 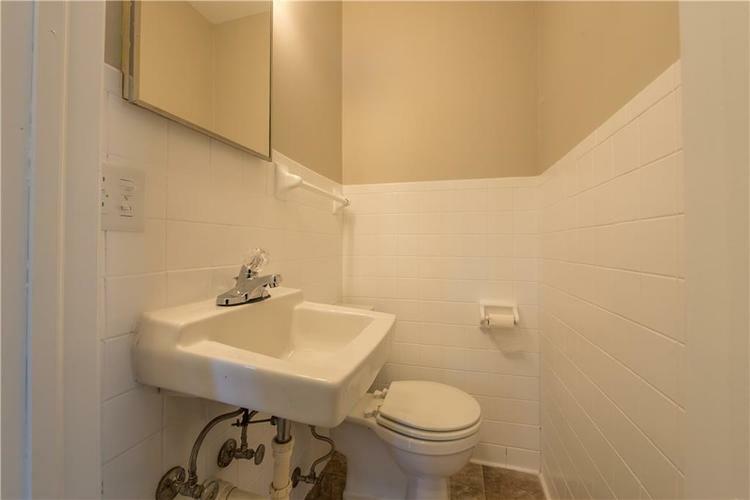 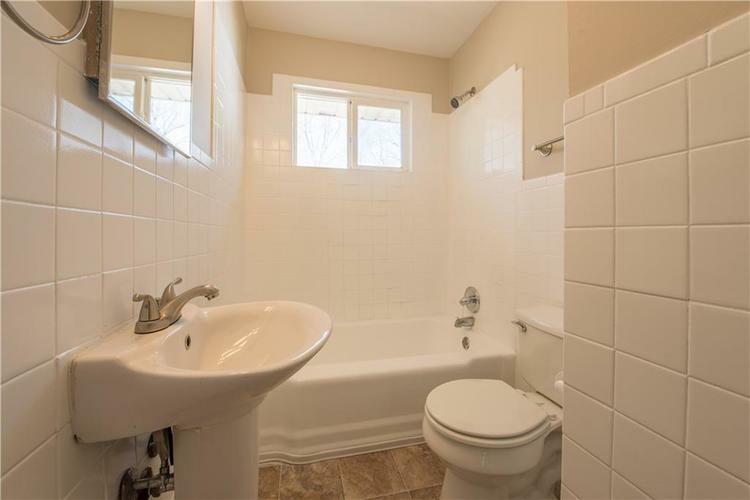 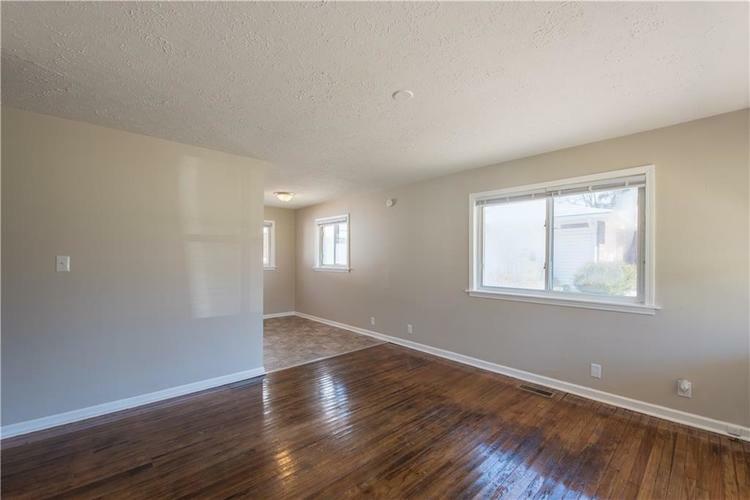 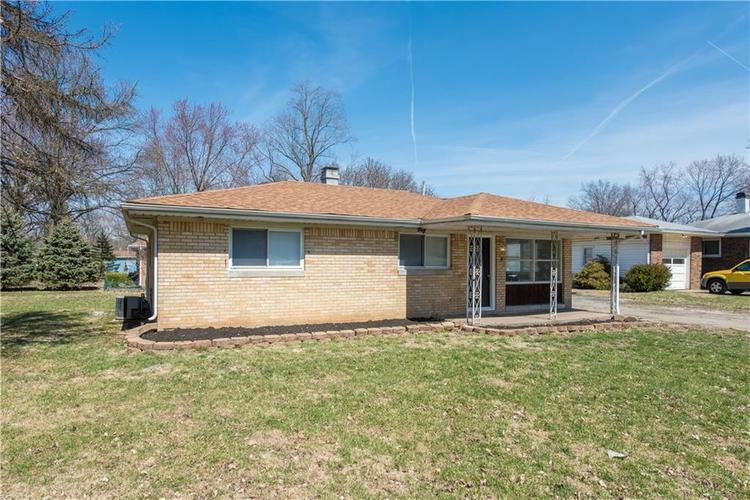 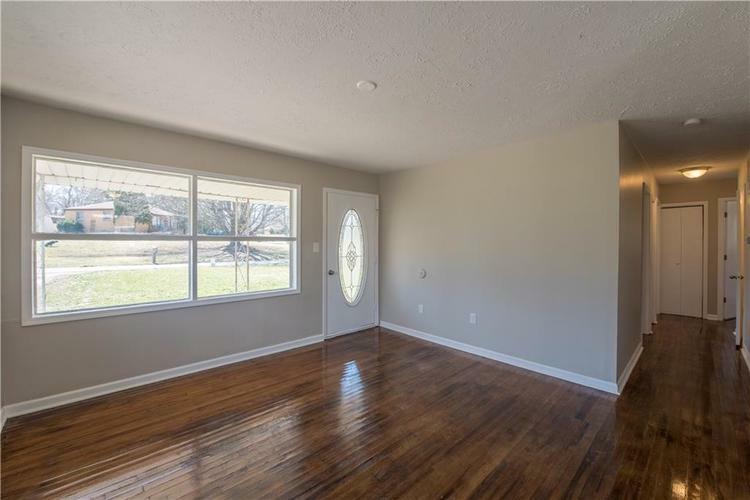 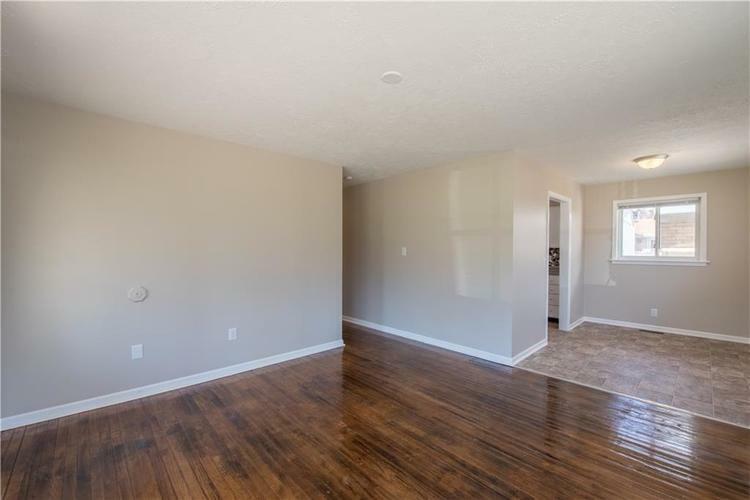 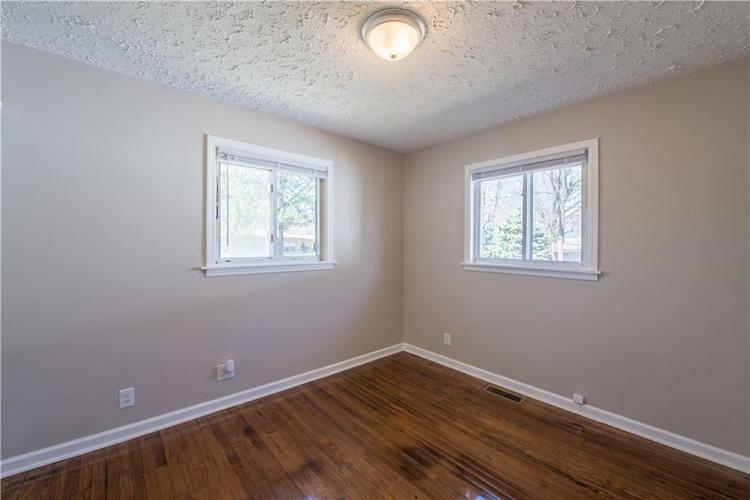 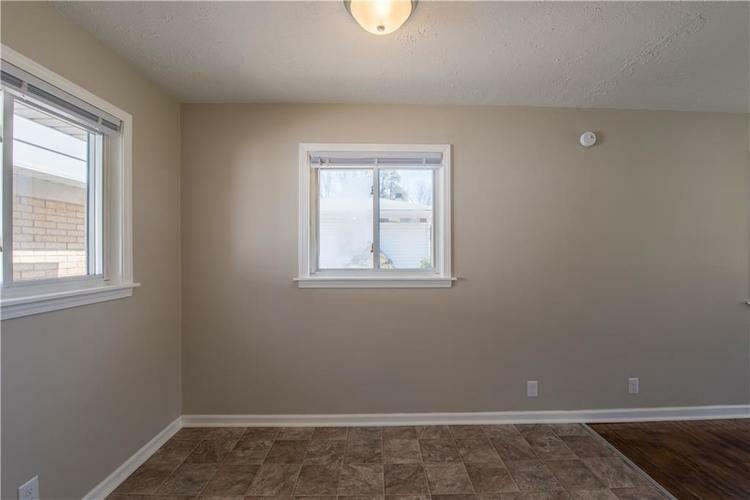 Move right in to this completely renovated 3 bedroom home! 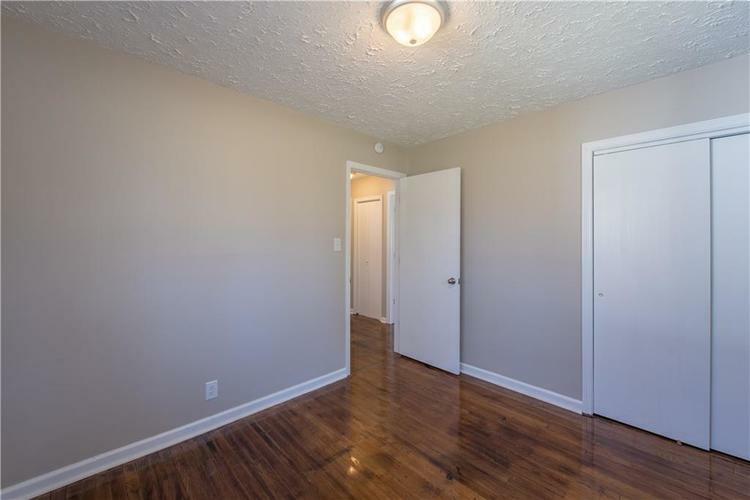 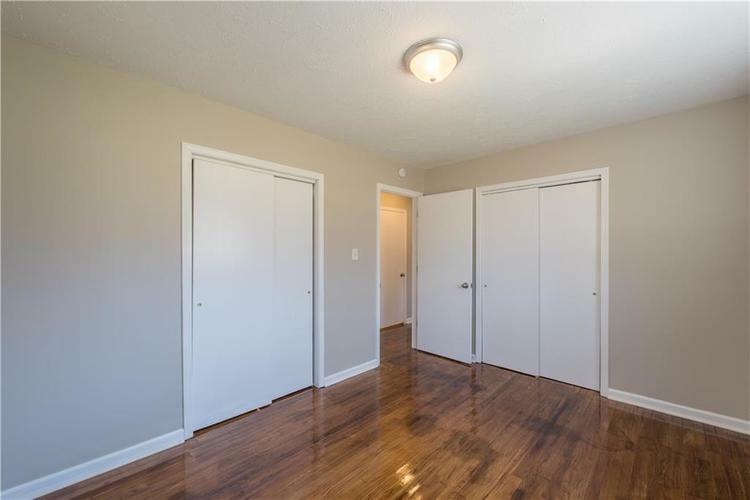 Hardwood floors have been refinished, new appliances, and fresh paint throughout. 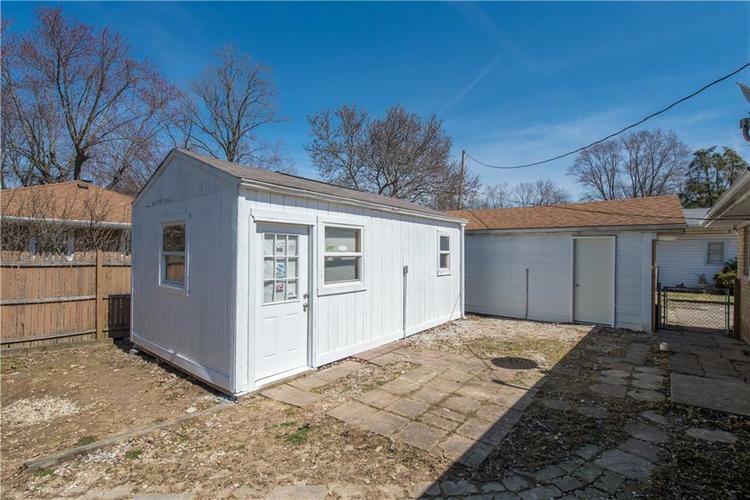 Comes complete with a nice work shed or man-cave and detached 1 car garage! 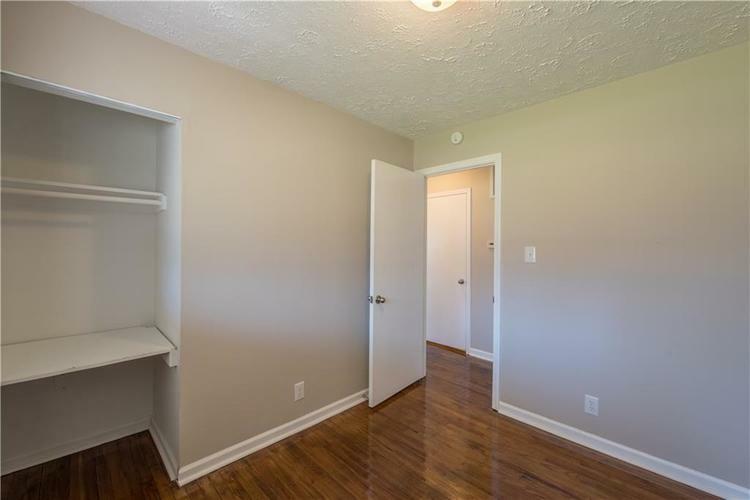 Directions:From 465 take 10th street exit West. 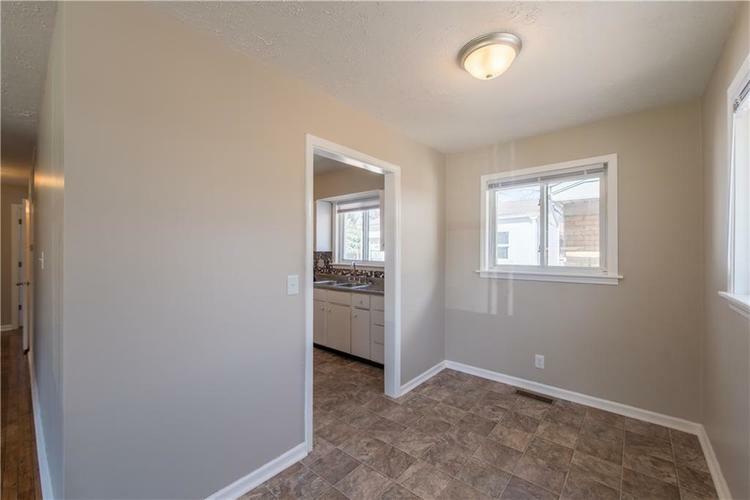 In .2 miles turn right onto Farley Dr. 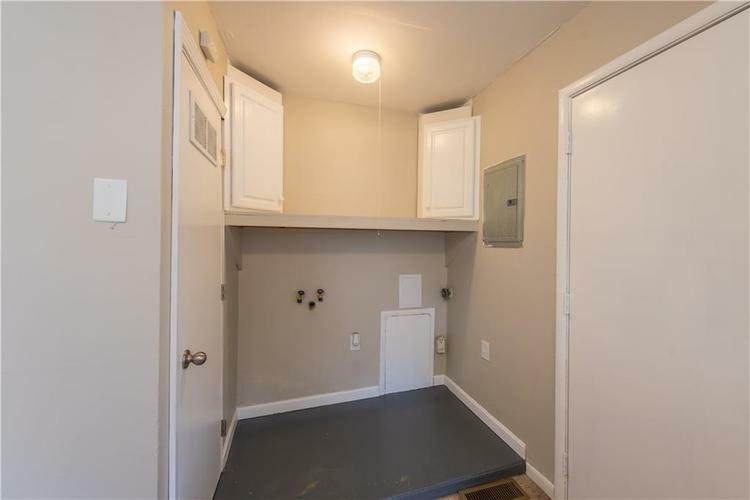 Turn left onto W. 11th. 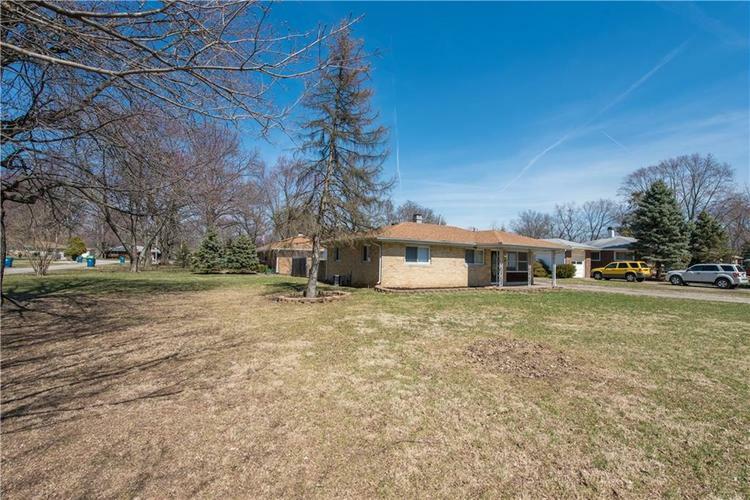 Turn right onto Plainview St. Curve around onto W. 12th St, home is on the right.